It wasn’t until I was on ‘the other side of the fence’ as a mum-to-be that I realised how little I knew about the services offered by other professionals working with mums, or the value that natural health therapies could provide. Once my daughter was born I found that much of the mainstream advice I had been taught and was given, didn’t really align with my values or instincts as a mum. So I wanted to create a space online where mums in my state could go to receive holistic health information and connect with local practitioners and products, to bridge the gap between ‘mainstream’ and ‘alternative’ health. The bonus of an online business was also that I no longer needed to be locked into shift work and could work around family life! I had been thinking about it for about three or four months before I took the jump. I would be doing shifts in a job that I enjoyed but not really finding the fulfilment or challenge I seek. It is hard to imagine doing this business without the support of Business Jump. I can’t put a price on the value I have received from the initial set-up and access to the e-course, the support from Nat and her team in the private Facebook group, and the friendships I have formed – I speak to my BJ biz besties on a daily basis and we help and support each other through any challenges that pop up. Wholehearted Family Health is the home of natural health and parenting for mums in WA. Mums can access holistic health information, find heart-centred practitioners in our directory and naturally good products in our marketplace. 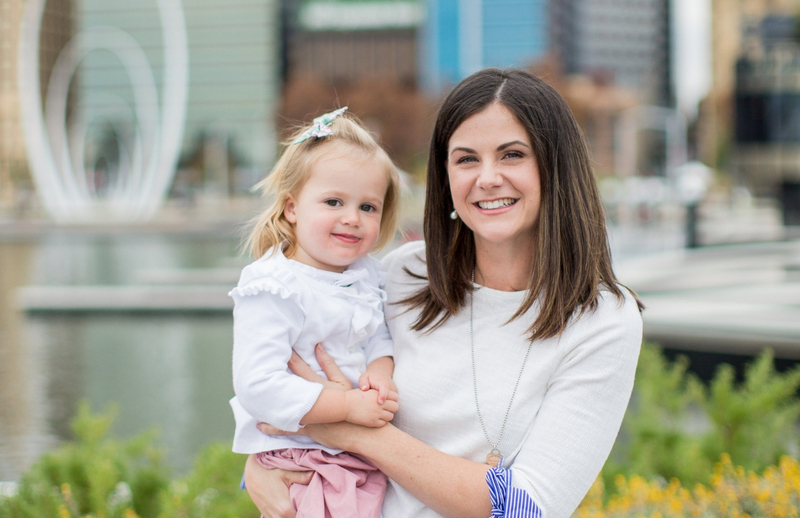 Wholehearted Business offers memberships for health businesses that help mums and bubs in WA and includes comprehensive online marketing support as well as opportunities to connect with mums at our local events. I felt a mixture of nervousness, a little bit of overwhelm and a lot of excitement! This is a hard one to answer but probably about 20 hours a week. The biggest win is always great feedback from both customers and mums, it makes it all worthwhile. Signing up 4 customers to my top package in a week and knowing that it was time to increase my prices was a big win, and also reaching 10k followers on Instagram was pretty special. I would love to be known as the ‘go-to’ place for natural health and parenting in WA, working with a lot of great businesses and reaching more mums. I would be looking to scale the business at that point. Who you surround yourself with is a vital part of business that most people overlook. Surround yourself with encouraging, helpful and positive people who will support you through the challenging times and share your wins…then offer that support back to others! I’m sure more businesses would succeed if everyone approached business with a ‘giving’ mindset!